New Customers MUST know your name for you to be credited. Your 8th Groom is FREE! Did you know that we offer a loyalty program? Your 8th full grooming service is always FREE! Call us at (414) 727-2980! We specialize in grooming dogs and cats of all sizes and temperaments! We offer quality pet grooming at an affordable price! For the treatment of fleas and/or ticks, we use a citrus shampoo which is naturally based and does not contain any harsh chemicals or pyrethrins. We do NOT offer professional strength flea and tick treatment or preventative. We cannot guarantee that treatment with our citrus shampoo will eradicate an infestation after treatment. If you suspect that your pet has fleas or ticks, we strongly recommend that you consult your veterinarian for treatment. If a pet is brought in with a severe infestation, we reserve the right to charge an additional $25 along with the usual grooming fee to cover the cost of clean up. We may also require you to reschedule your appointment to reduce the risk of contaminating our other clients. If your pet has been exhibiting a cough, vomiting, diarrhea, or is otherwise unwell, please reschedule your appointment. With the threat of canine influenza, parvo and kennel cough, we would like to minimize the risk of infection to all our clients. All pets must be up to date on their rabies vaccinations PRIOR to their scheduled appointment. NO EXCEPTIONS! While we do not require proof of other vaccinations, we strongly recommend it! Having your pet up to date on all vaccinations keeps them and other pets healthy and safe. Respiratory diseases can be spread in any situation where multiple animals may pass or interact. Some animals are only carriers and may not show symptoms. 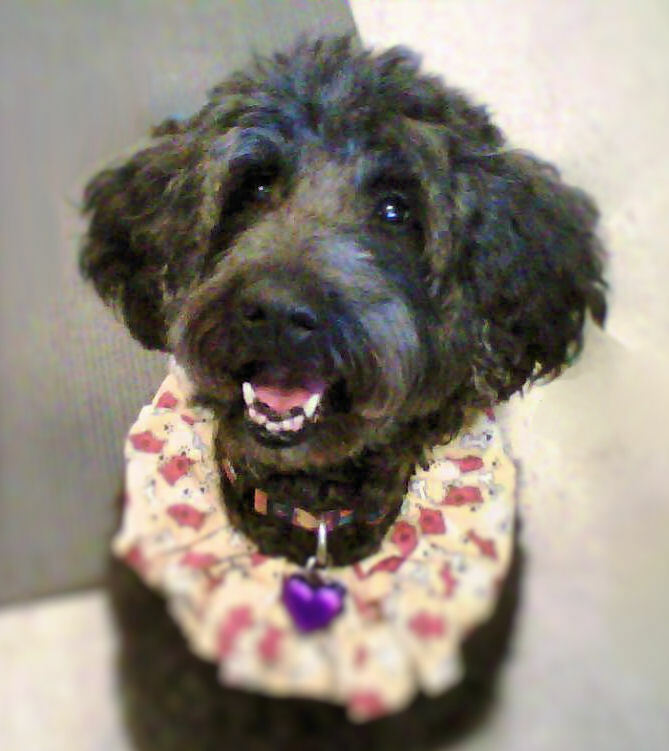 "I take my 2 standard poodles there and Val does an excellent job on both. I couldn't be more please." "It was my first time here and was thrilled with the special care they took with my new rescue who is also a tripod. Will definitely recommend them. Very professional." "Always do a great job with all our animals!" "Val and Dawn are very passionate and caring when they groom Rafael ." "Very happy with the service to my cat Felix and my dog Harley"